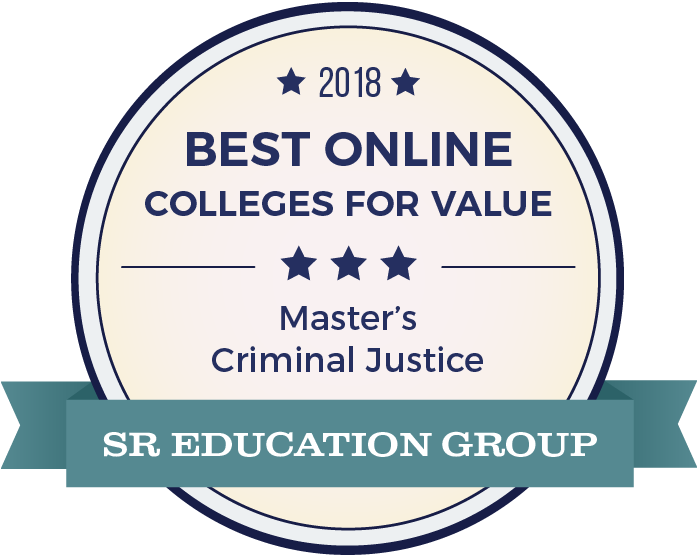 The Master of Science in criminal justice is designed to help graduates develop the essential knowledge and skills needed to become an effective practitioner or supervisor in the criminal justice system. 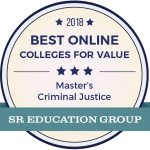 Students will receive advanced academic training, special expertise in advanced issues, supervisory and administrative proficiency, and the methodological and statistical skills necessary to understand research and new developments within the criminal justice system. Graduates will gain applied knowledge enabling them to rise toward the highest levels in criminal justice organizations. All required courses for the M.S. in criminal justice are offered in an accelerated format. Students can expect to complete the 36-hour program in 3 years (7 semesters). • Score at least 145 on the verbal portion, 140 on the quantitative portion, and 3.0 on the writing portion of the GRE; or score at least 400 on the MAT. Conditional admission is possible for low test scores but not low GPAs. Conditional admission will be determined by the MSCJ Graduate Coordinator in consultation with the Graduate School. 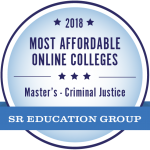 Note: If you are considering pursuing a Ph.D. following completion of this degree program, you must enroll in the Master of Arts in criminal Justice. This program will not qualify you for admission into the Ph.D. program. Read more about the UALR Graduate School’s admissions process here. 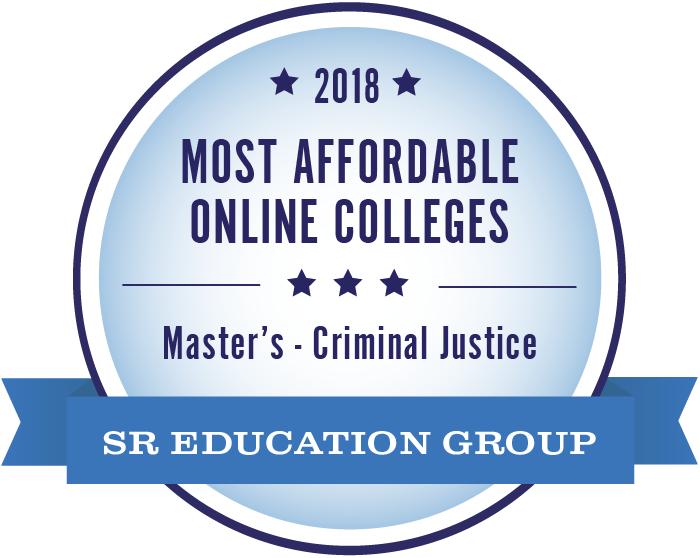 The Master of Science in criminal justice is a 36-hour, accelerated online degree program that includes 18 hours of required courses and 18 hours of electives. The required courses include Policy Prep and Capstone, in which the final project is completed. An oral defense of the final project is required. Electives may be taken from criminal justice or from education, gerontology, history, applied communication studies, journalism, psychology, public administration, social work, and professional and technical writing. Students can expect to take a maximum of 3 hours in each 8-week term. The program will typically take 2 years to complete if the student attends each of the 6 terms during the year. See the Graduate Catalog for more details about this program. UALR is fully accredited by the Higher Learning Commission, affiliated with the Electronic Campus of the Southern Regional Education Board, and designated as “doctoral/research intensive” by the Carnegie Foundation. UALR makes every effort to meet special accommodation and access needs. For information on specific accommodations for individuals with disabilities, you may contact the department sponsoring the class you wish to attend, call eLearning at 501.569.3003, or the Office of Disability Support Services at 501.569.3143. The Disability Support Services website,ualr.edu/disability/, provides information about the accommodation process and online forms to apply for services.